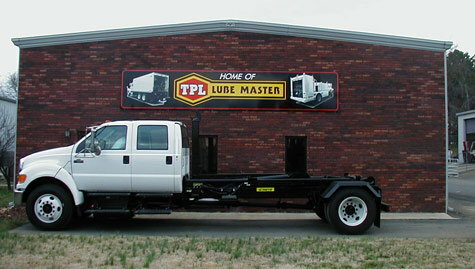 Looking out for customized fuel lube trucks for sale? For the finest quality unit and affordable pricing, have a look at the Taylor Pump and Lift equipments and trucks. They offer you five years warranty, best price over the market and the fines customized product for your requirements. Assembling and construction is being done at their own manufacturing unit. Get the friendlier service of the professionals of the company. Contact us and let us cater your need by our experts.